Many of the early Sky at Night programmes were destroyed or lost from the BBC library. Recently this early and very rare programme from 1963 with Arthur C Clarke, was discovered in an African TV station. 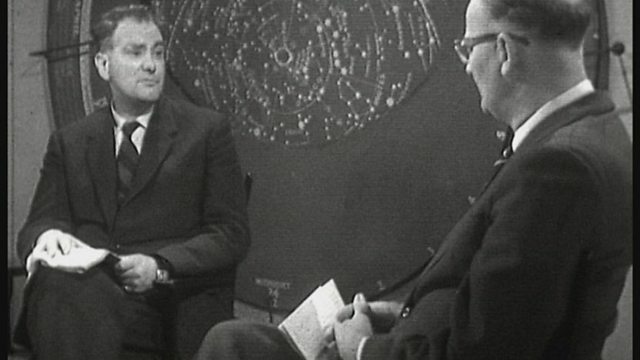 Patrick and Arthur were both members of the British Interplanetary Society and here they discuss bases on the Moon and Mars. Arthur C Clarke made very few interviews, so this really is a broadcasting gem- once lost, but now found.